Micro Coriander is a young, tiny, edible version of the well-known herb and is harvested a few days after sowing. They feature a bright, sweet, and spicy flavour without the soapy, bitter characteristic that mature coriander can develop. 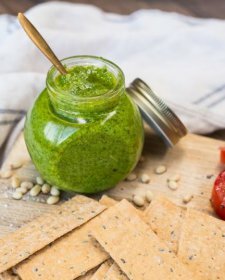 Coriander is native to Southern Europe where it has been in use since 5000 BCE in both medicinal and culinary purposes. 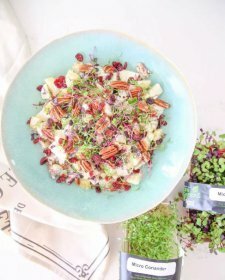 Micro Coriander was one of the first microgreens used by chefs in upscale restaurants and continues to be one of the most popular microgreens since the growth of the microgreen trend. 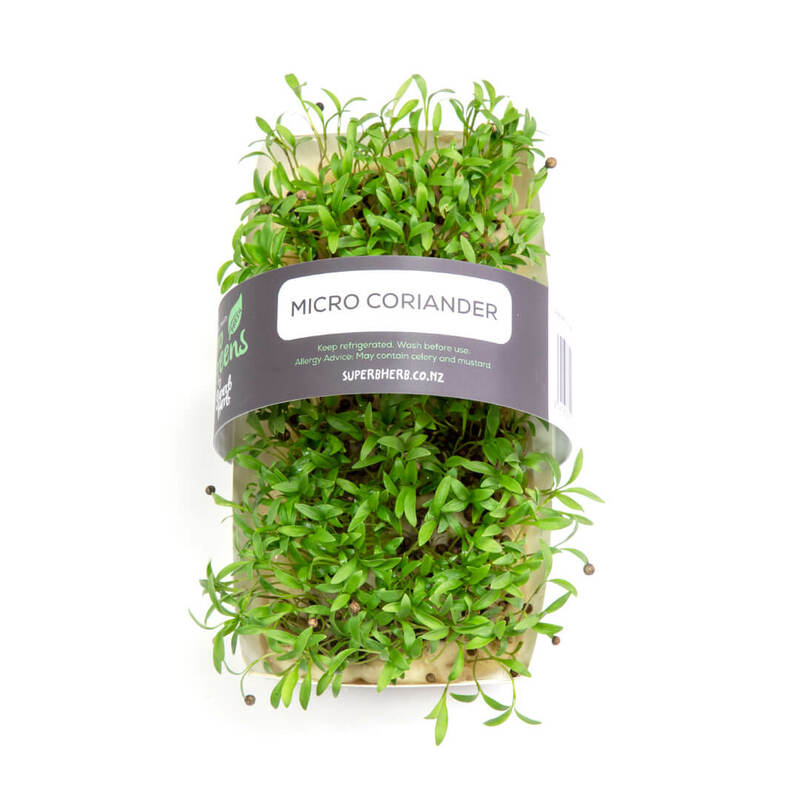 The flavour of Micro Coriander is softer than the mature herb and offers delicate citrus notes to help brighten up dishes. 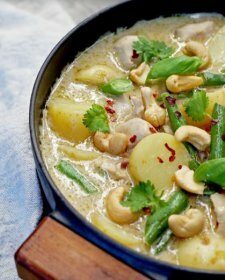 Its versatility in different cuisines has also made it well-known across the globe. 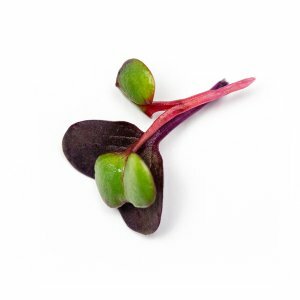 To extract the live microgreens from the trays we recommend using a pair of sharp scissors to cut the plant at the base, just above the roots, while holding a small bunch with your fingertips. 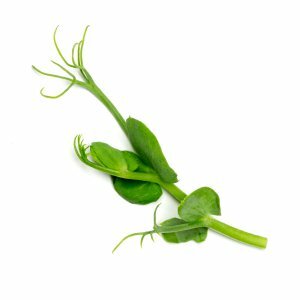 To make sure you get the most flavour and the best texture, use the microgreens immediately after cutting. Our microgreens trays can be kept alive, in a cool environment and away from direct sunlight (Best in your fridge). If the soil that the microgreens are kept in seems dry, feel free to water the base, from the bottom. 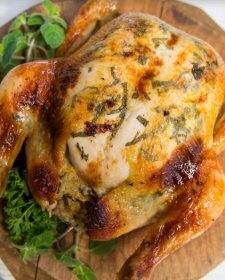 Use the greens as needed – you can’t get any fresher – and after all – freshness is flavour. Micro Coriander contains vitamins A, B, C, E, and K, beta-carotene, calcium, iron, potassium, zinc, and phosphorus. 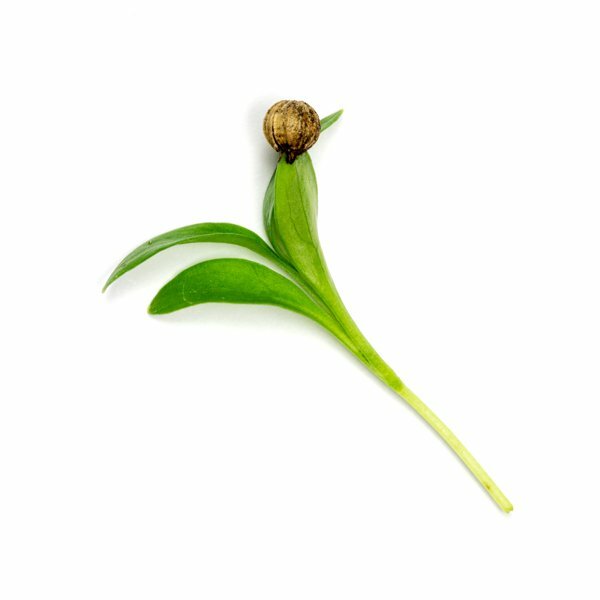 The nutritional value of coriander makes it ideal for maintaining optimum health and weight loss.